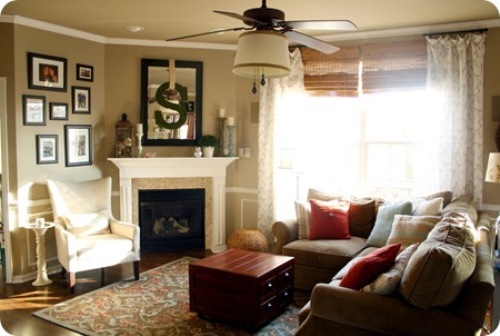 The first to do is defining the theme in the living room. It affects the arrangement of furniture around the corner furniture. You should avoid the tight arrangement if the living room is made in modern design. The corner fireplace should be made from the shining and simple high quality design. If the fireplace is made traditional style with chimney flowing to the ceiling, you can try a tight furniture arrangement. But ensure that it will never block the traffic way. 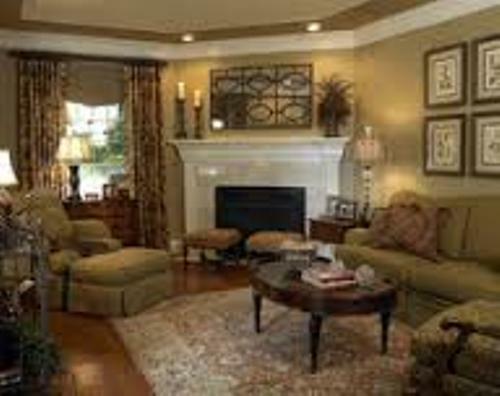 The arrangement of furniture around the corner fireplace will look amazing if you can coordinate the color of the furniture and fireplace. If you want to give warm mood inside the living room, you can have the traditional fireplace created from wood. The furniture such as chairs, table and love seats are great in dark brown wooden material. It can create rustic appearance. 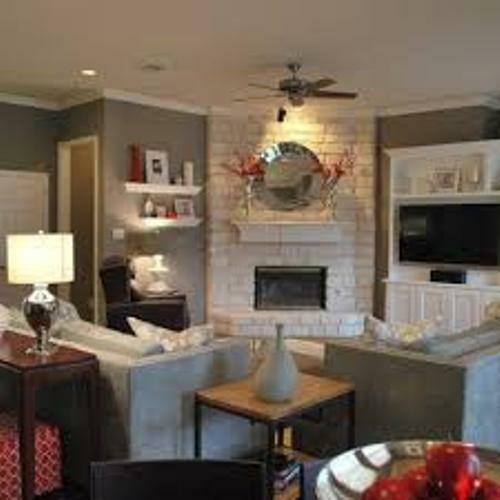 If you have modern style, the white color is good to have on the fireplace and furniture. Then you can spread an area rug in front of the fireplace. You can pick the area rug in eye popping color depending on the theme of the living room. You can have a geometric area rug if the living room is in modern style. You can choose the one in round shape. 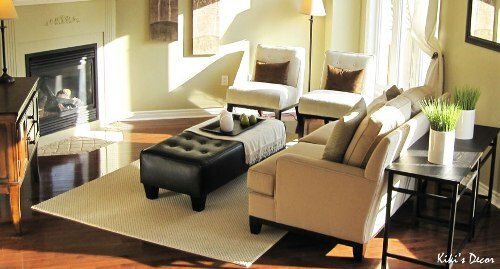 If you want to make the living room look expensive and elegant, an area rug with medallion and floral pattern is great. Then it is the time for you to arrange the furniture. You can set a coffee table in the middle of the area rug in front of the fireplace. After that, locate the love seats or a long sofa in front of the fireplace and coffee table. 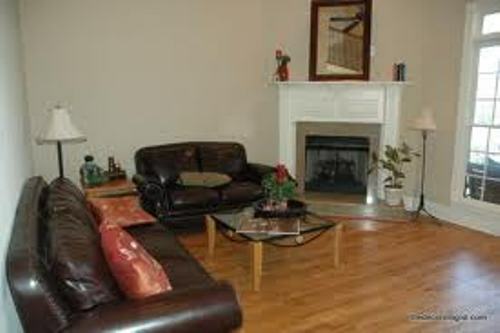 The chairs and arm chairs can be placed on the side area of the fireplace in front of the coffee table. After you have done with the main furniture pieces, you can set the additional furniture such as the side table, arm chairs, wooden chairs and rocking chair. The living room area near the window should never look empty. You can set two chairs with a table here. A rocking chair is nice near the corner fireplace. Can you give more ideas on how to arrange furniture around a corner fireplace?